Good morning 2019! 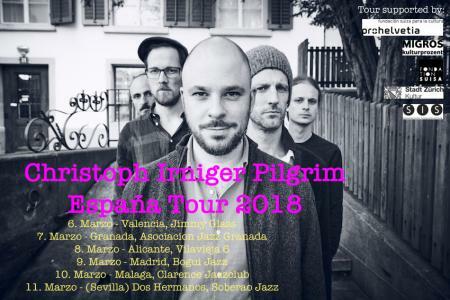 I am really happy to announce the 4. release of Christoph Irniger Pilgrim. Crosswinds will officially be out on january 18th on Intakt Records and can be listened, buyed, downloaded or streamed here! 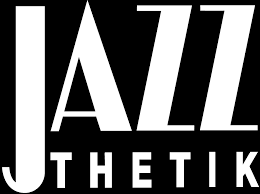 Upcoming 2019 concerts in Holland, Belgium, Turkey, Switzerland, Germany, Spain und USA. More infos here! 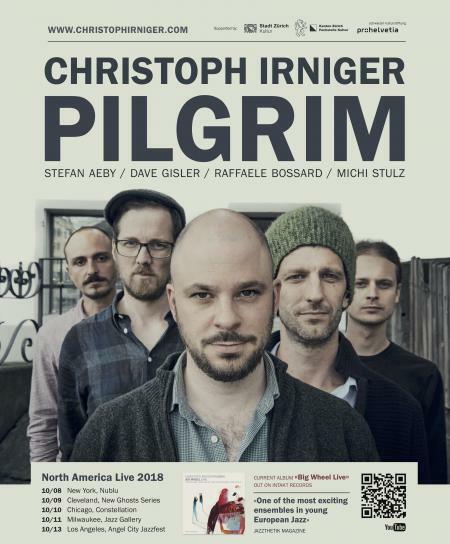 In the Liner Notes of the recording the american journalist Peter Margasak writes: „Crosswinds – this new, gorgeously considered, but luxuriantly open new record- ing by tenor saxophonist Christoph Irniger’s Pilgrim – is palpably more relaxed on the surface than the quintet’s pre- vious albums, yet beneath that veneer of calm is intensely focused and rigorous interplay as well as a level of risk-taking. Irniger and his bandmates have developed a richly contemporary sound that melds ideas from some of the most harmonically advanced thinkers in the US with a distinctly European flavor heard most explicitly“. 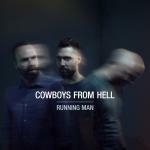 Very happy about the third record comming out today of the Cowboys from Hell "Running Man" and the Release-Tour in Germany and Switzerland from sunday on. 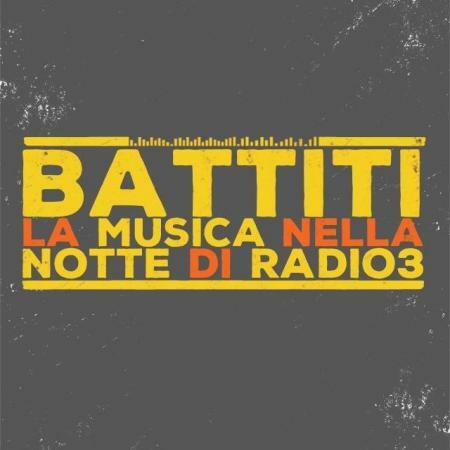 // HERE you can purchase, listen or stream the new CD. With friendly support by Pro Helvetia Schweizer Kulturstiftung, Migros Kulturprozent, Stadt Zürich Popkredit, Fondation Suisa and Schweizerische Interpretenstiftung.